This project will invest in signalling improvements to reduce long signal ‘Block sections’ that currently restrict rail service frequency within Cornwall. The project will be delivered by Network Rail (NR) in accordance with the GRIP project assurance framework. 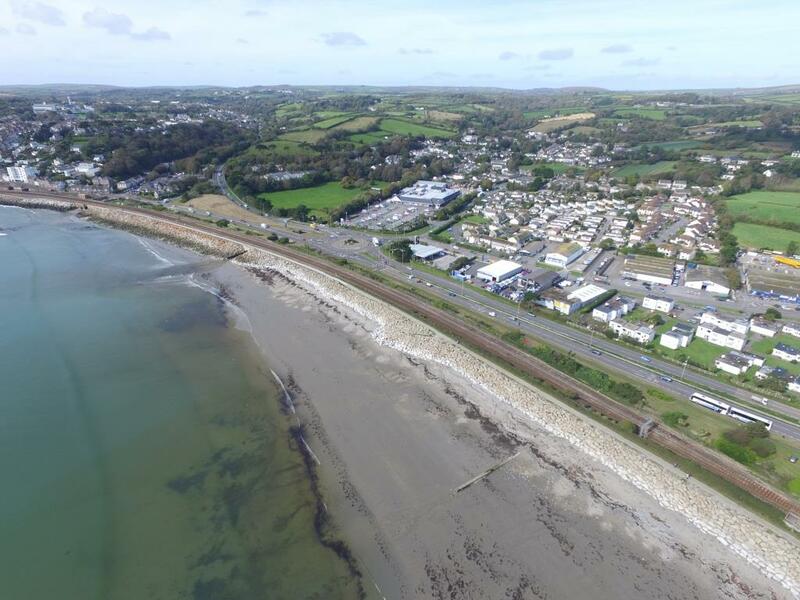 New signalling between Truro and Camborne in both the up and down directions will increase capacity and allow rail operators to accommodate two train services per hour in each direction, delivering a nominal half hour frequency service for Cornwall. The project supports enhancements to both local and intercity services. Network Rail (NR), as regulatory owner and manager of the rail network, will benefit from increased operational efficiency, and increased track access charges as a result of increased services. Central Government has given its commitment to the delivery of a two train per hour service, as a requirement in the franchise, subject to delivery of the rail signalling enhancements. The franchised rail operator has accepted this commitment and will be investing in rolling stock to meet the franchise requirements. The project is wholly contained within the Cornwall and Isles of Scilly LEP area.